Energetic, hedonistic, incredibly diverse and endlessly fun, Tel Aviv is blessed with a great café culture, impressive architecture and pulsating nightlife. Founded only in 1909, it is also one of the world's newest cities. Head to Old Jaffa for an overview: this is the biblical port town from which modern Tel Aviv sprung, now sprawling east into an ever-wider metropolitan area. 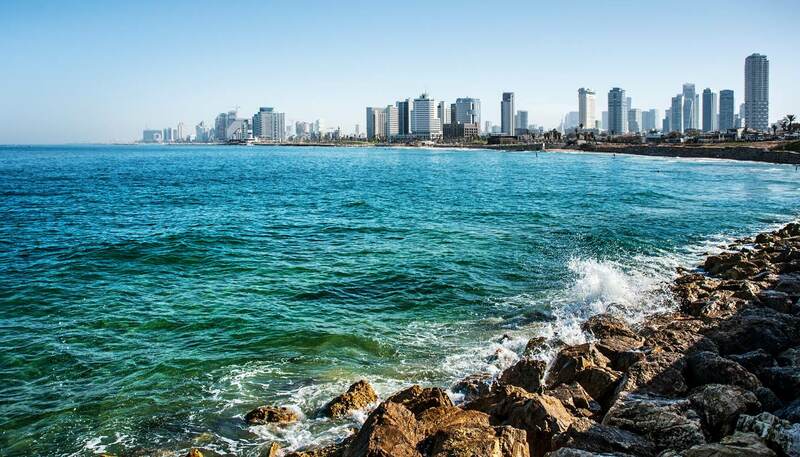 Climb the ancient stone streets to the heights of Jaffa to be rewarded with a vista of golden sands glistening against the Mediterranean Sea and the sight of Tel Aviv’s skyscrapers towering in the distance. A few blocks over from the beach you’ll find the bustling Carmel Market, full of local produce and spices. Continue on through the art and crafts fair of Nachlat Binyamin, which in turn leads onto the elegant Rothschild Boulevard. This important thoroughfare is lined with handsome houses and trendy cafés, culminating in the impressive national theatre, Habima. 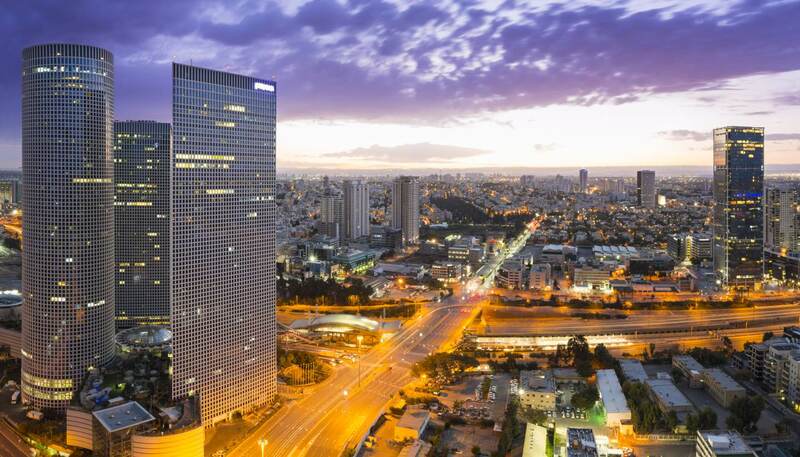 Steering back seawards brings you to the iconic Bauhaus buildings on and around Bialik Street, which have earned Tel Aviv the name of 'White City'. The city is constantly changing and developing. Several post-industrial areas have been adopted by artists and entrepreneurs who seek to revive these districts with galleries and dive bars. The most renowned example is the hipster paradise of Florentin, glowing with graffiti and wafting of unconventionalism. You won't have trouble finding Tel Aviv's fabled nightlife. Bars and nightclubs abound, locals tend to head out late and continue to party into the early hours. Great for languishing, the beach nearly always has something happening at night too. 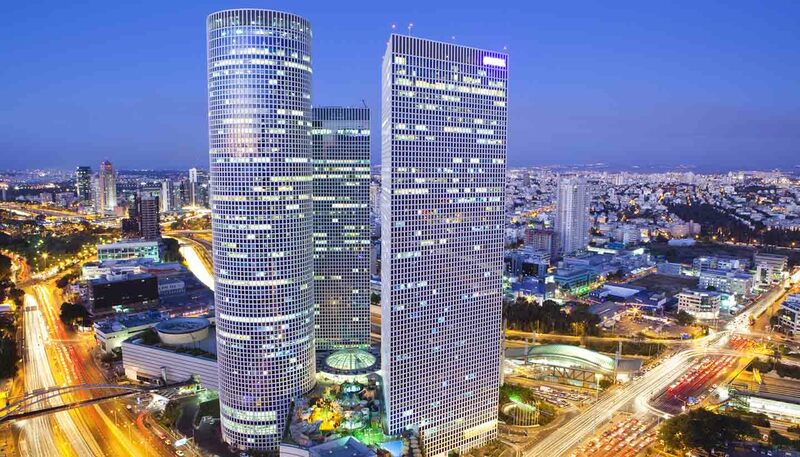 A city of immigrants, Tel Aviv is rich in culture. European, American (both North and Latin), Arab and African incomers are plenty, and you'll notice large Yemenite and Ethiopian-Jewish communities too. Restaurants blending Mediterranean, Middle-Eastern and other influences sum up the atmosphere of Tel Aviv: progressive, informal and thoroughly cosmopolitan.